Love this rooster, but wonder why when I click on the free design I get an error message. This has been going on for days now. Is it my computer or something else? 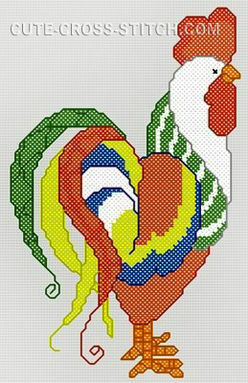 2CheckOut.com Inc. (Ohio, USA) is an authorized retailer for goods and services provided by Cute-Cross-Stitch.com.